It’s generally not very wise to purchase discounted gear so close to the official start of the holiday shopping season, but even with Black Friday right around the corner, it seems hard to beat Best Buy’s newest slate of Apple Watch Series 3 deals. Last year’s best smartwatch is still pretty good, with a robust set of health-monitoring features, in-depth activity tracking, stellar battery life, decent processing power, and especially the freedom of standalone cellular connectivity. Of course, Apple continues to charge a rather steep $379 and up for LTE-enabled Series 3 wearable devices, which you can now bring all the way down to $264.99 at Best Buy if you hurry... and don’t mind refurbished units. We’re not just talking any refurbs, mind you, as Geek Squad certification guarantees the perfect working condition of these heavily marked-down gadgets. The Apple Watch Series 3 units on special sale today (and only today) should both look and function like new, unused devices, although for some reason, warranty conditions are not specified. Nonetheless, this is a pretty rare occasion in which you can get a 38 mm Apple Watch Series 3 with both GPS and cellular support, a black Sport band, and space gray aluminum body at a measly 265 bucks. That represents a solid $114 savings compared to the list price of a new device, but there are actually a number of variants available at even higher discounts. 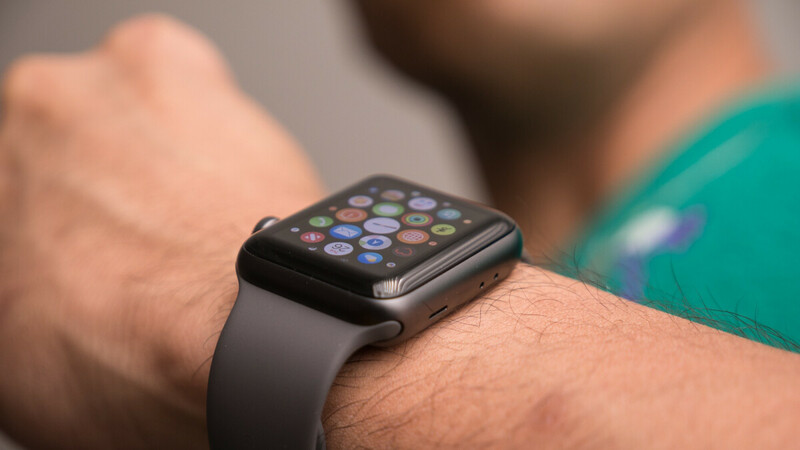 For $286 (instead of $409), you can score one of five different models, paired with various styles of Sport bands or loops, measuring 42 mm in diameter, and coated in gold, silver, or space gray. Last but not least, a more premium Space Black stainless steel Apple Watch Series 3 body with a black Sport band currently fetches $439.99, down from a $629 MSRP.